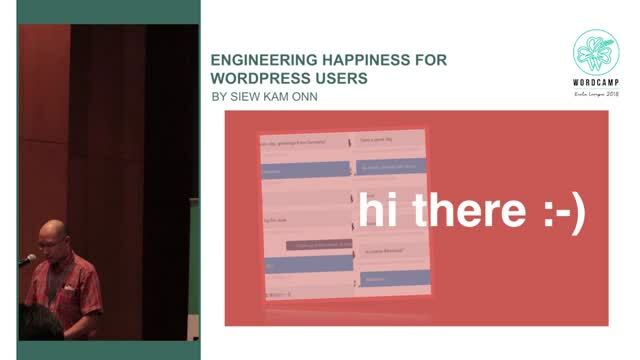 February 8, 2019 — In this talk, I share some information on the WordPress landscape, what Happiness Engineers do and how he works remotely serving customers from all over the world. May 16, 2017 — Is social media impacting your happiness and productivity? People usually spend 3-4 hours every day on their smartphones. Fear of missing out, plagues a huge number of social media users. This session will give you the tools and balance you need to effectively use social media for your business and personal life. Learn how to live a happier life by understanding the research behind “Social Media and Happiness”. 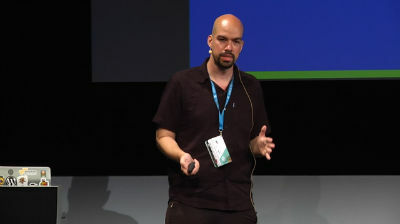 August 15, 2016 — WordPress is well known for its culture of remote workers, with people from all across the globe collaborating on projects, often without ever even meeting each other. The benefits are numerous, enabling organisations to access the best talent without geographic constraints and allowing individuals to balance their work and personal lives in ways that are not possible in a conventional office environment. But collaborating as a team of remote workers also comes with many challenges. I will share tips from 9 years of remote working at Wholegrain Digital to hopefully inspire others to try remote working and to help them do it successfully. July 3, 2016 — How to achieve happiness? I will present the formulas for Customer Happiness, practical ways to implement them, and how a scientific approach to Happiness can increase profits and improve businesses. 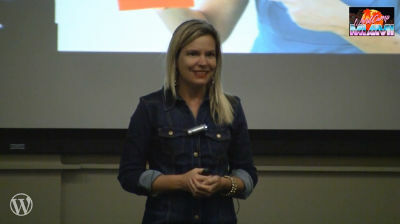 Greatest benefits of this talk would have plugin and theme developers/companies and WordPress consulting agencies. March 26, 2016 — So much attention is paid to the code that goes into making WordPress a stellar product, but you don’t hear much about the human side of it. 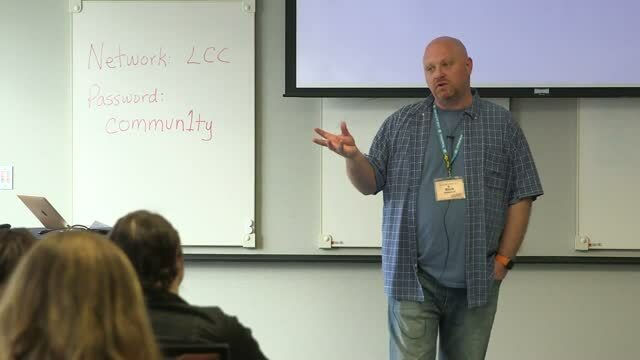 While you will find the occasional blog post or random tweet talking about mental health and happiness in the WordPress community, most overlook the best way to contribute to WordPress…paying attention to your mental and physical health, and taking care of each other. 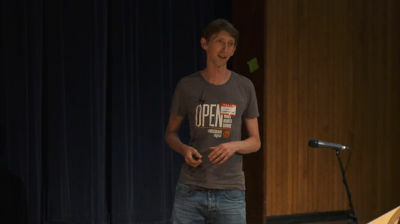 Give back to WordPress by stepping back from the code and looking at the world around you. 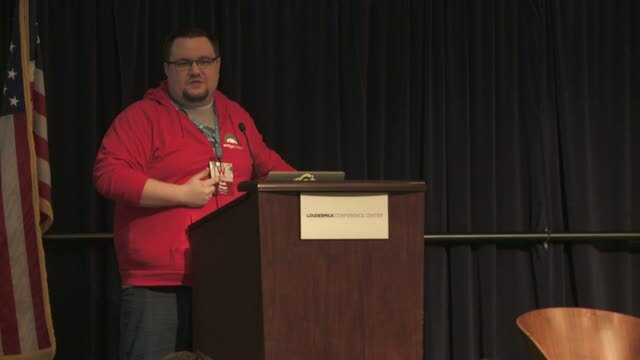 July 8, 2015 — This talk covers great strategies for supporting your WordPress product. Learn tips and tricks on handling and even reducing your support overhead based on tried and true business principles like 5s, poka-, and more. and discuss strategies for handling problem customers without alienating them and creating goodwill through customer interaction.